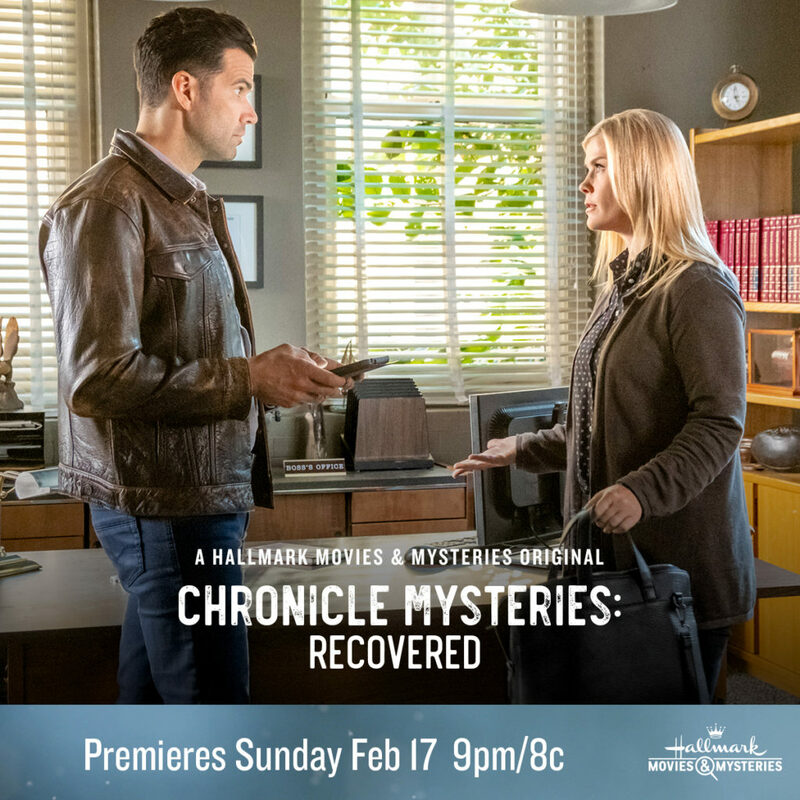 Hallmark Movies & Mysteries “Chronicle Mysteries: Recovered” Premiering this Sunday, Feb. 17th at 9pm/8c! 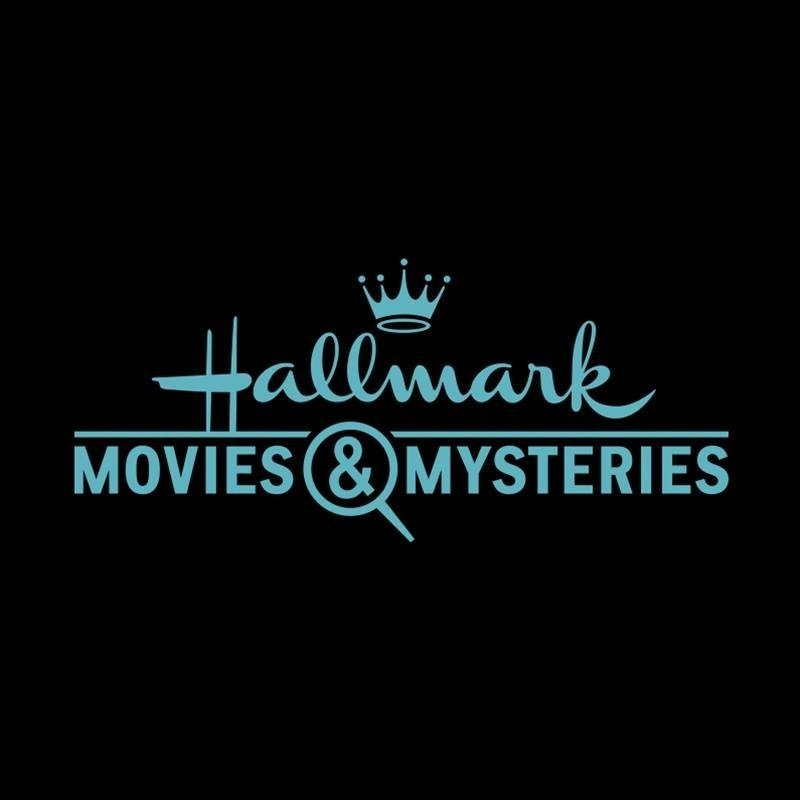 It’s time for another awesome movie on Hallmark Movies & Mysteries! 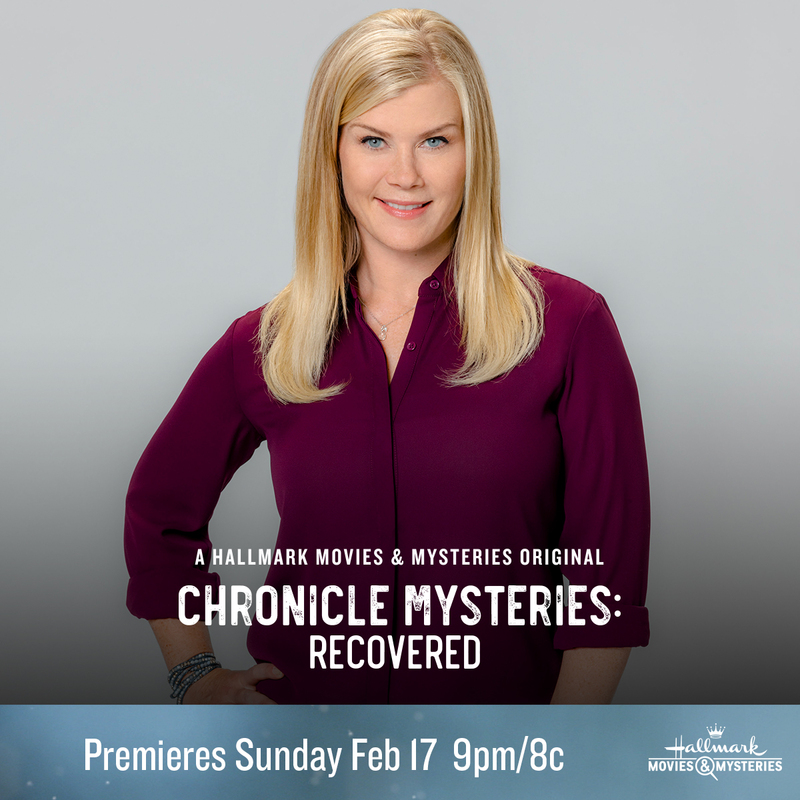 Tune in this Sunday, February 17th at 9pm/8c for Chronicle Mysteries: Recovered. I love watching awesome mystery movies on Hallmark. One of my favorite things about watching them is that my daughters love mysteries, too, so we all watch together. It makes for the perfect family night – pop some popcorn, grab some candy, and settle in for an evening of great entertainment. I really like that we can all watch together and I don’t have to worry about inappropriate scenes or language. As an extra special treat, I’ll be tweeting during the premiere @xbrookeb28x – so be sure to follow me over there (and leave a comment with your Twitter name, so I can follow back). I’d love to have you tweet along with me during the premiere of Chronicle Mysteries: Recovered. Comment below and let me know if you’ll be tuning in Sunday at 9pm/8c for the premiere!